If you're looking to expand your enrollment networks, secure contracts, and reduce ignored correspondence notices aligning your practice with an experienced service provider will capitalize your efforts and exceed your goals. The credentialing process is evolving, and handwritten applications are a thing of the past. Thank goodness! Modified Solutions is steadfast in providing an exceptional and worry-free solution for your credentialing requirements. 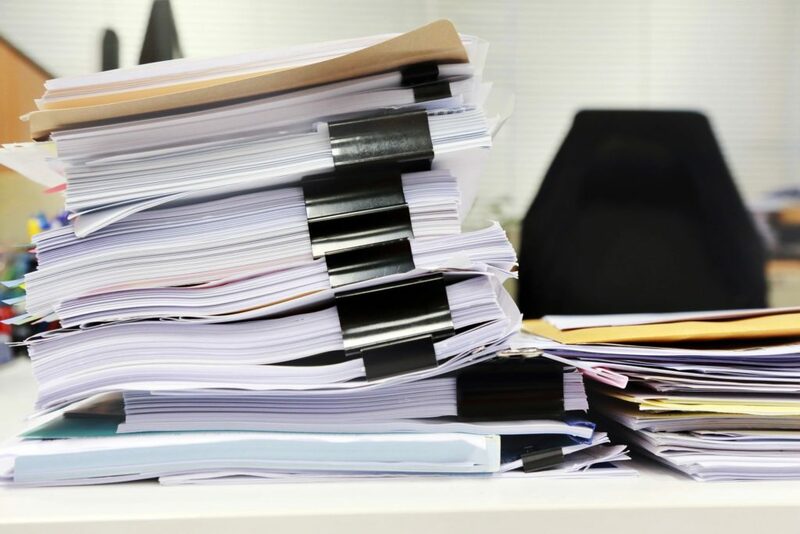 The main reasons for Credentialing Pitfalls are caused by missing documentation and a lack of communication between the medical staff office & credentialing specialists. *Additional review of credentials & network availability must be assessed before the onboarding process. Don’t See Your Specialty or Entity? No worries, we can still help. Schedule a consultation today!